With the launch of the 8th outlet in Madhya Pradesh, FNP is now present in 120 cities through 300+ retail outlets PAN India. Going ahead with its expansion strategy, Ferns N Petals has opened its first outlet in Bhopal. With the launch of the 8th outlet in Madhya Pradesh, FNP is now present in 120 cities through 300+ retail outlets PAN India. Situated on Kolar Road, the outlet is comprised of 400 sq ft of space offering a wide range of gifting solutions, various types of flower requirements, floral decoration in weddings, corporate events and individual parties. Ferns N Petals focuses on creating a one-of-a-kind experience for its customers and offer superior quality products. 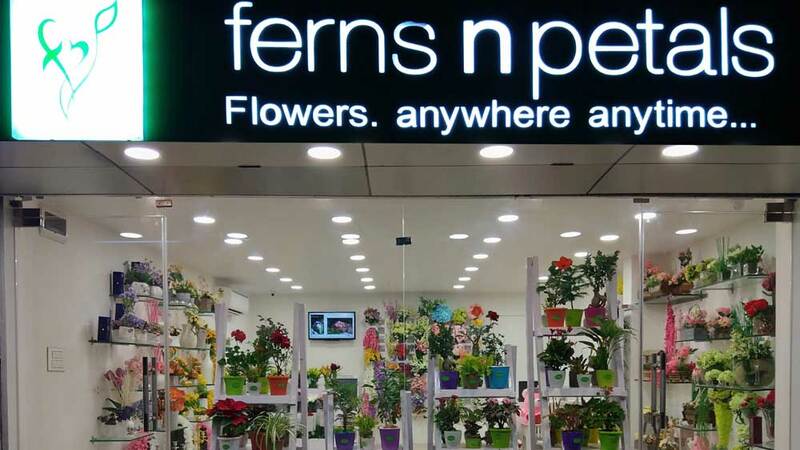 Anil Sharma, Vice-President, Retail and Franchise, Ferns N Petals, said, "After making a good connection in other parts of Madhya Pradesh, we have opened our first outlet in Bhopal city. 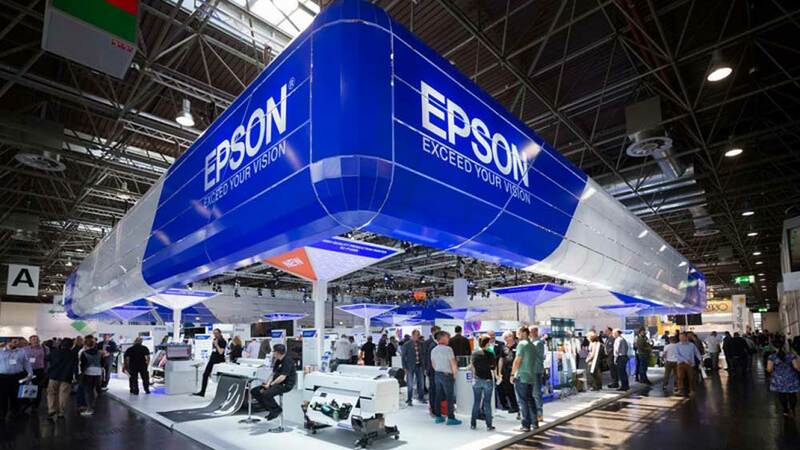 We look forward to extend our presence as well as offer excellent brand experience to our customers."